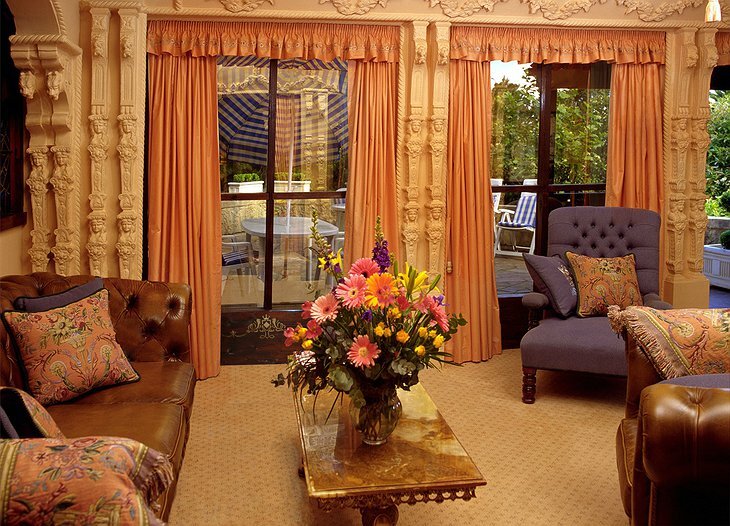 This five star getaway is riddled with charm and baroque flourishes. 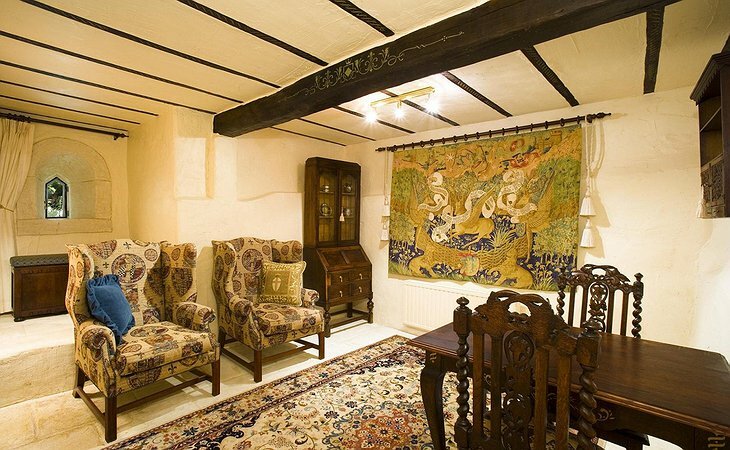 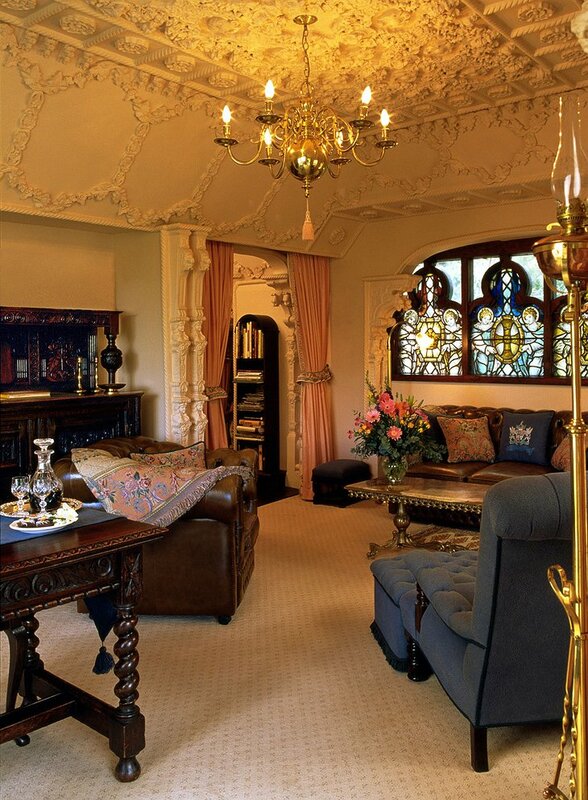 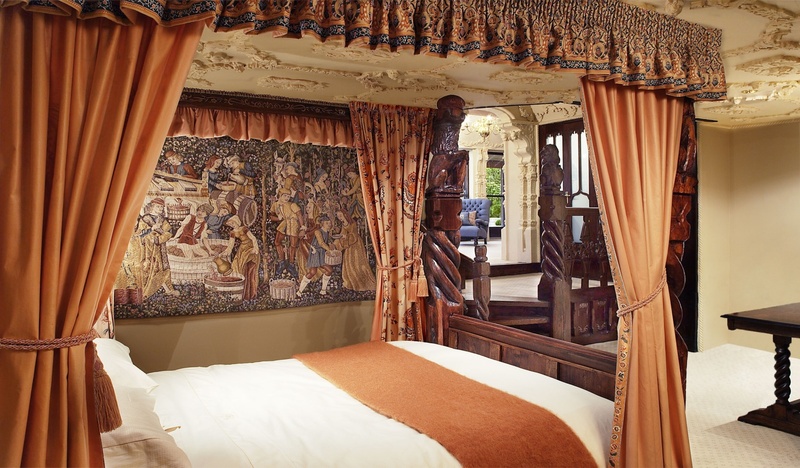 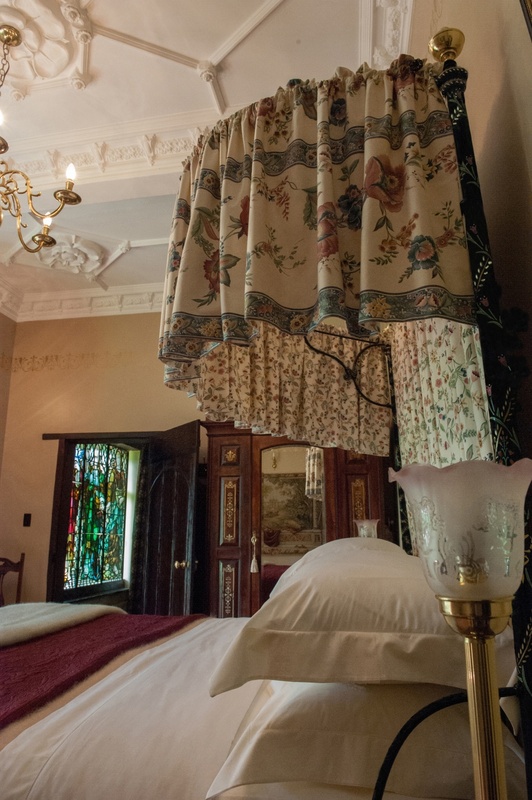 It’s the attention to detail that makes the difference: amazing plaster flourishes, rare 19th Century porcelain and tapestries decorate your room. 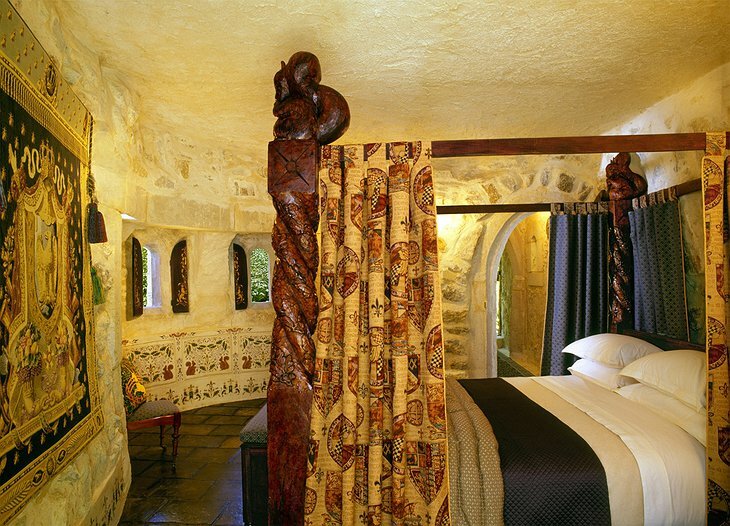 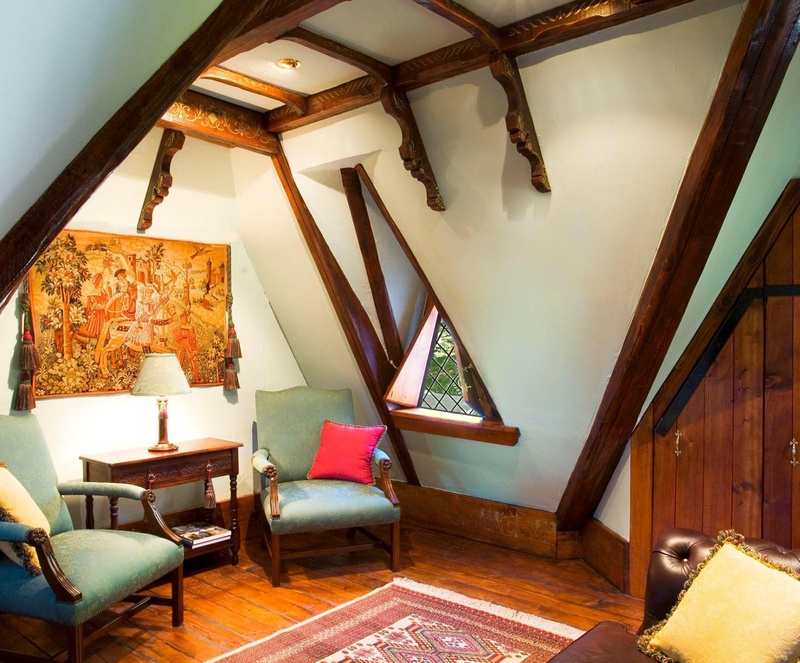 All the furniture is antique or made by traditional artisans - the four poster beds are hand carved from oak, ebony or elm. 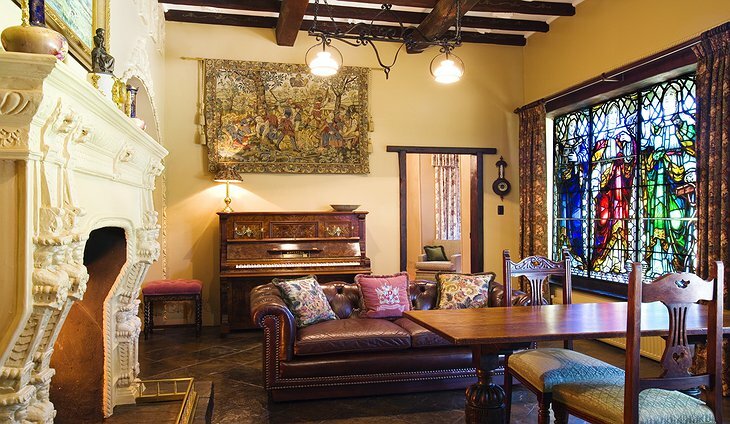 You can drink from 18th Century crystal glasses and eat at Georgian oak tables. 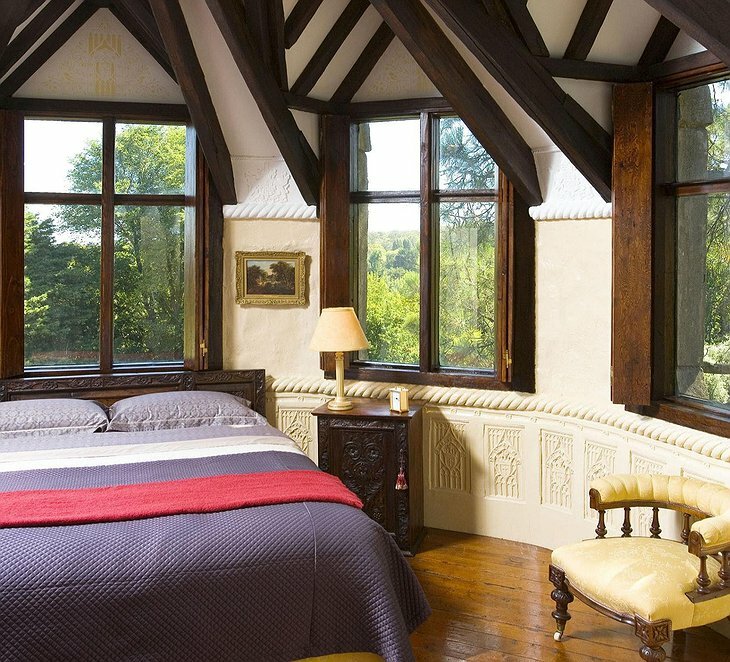 The Manor is built in romantic and baroque styles and your room and breakfast terrace overlook sweet scented green treetops. 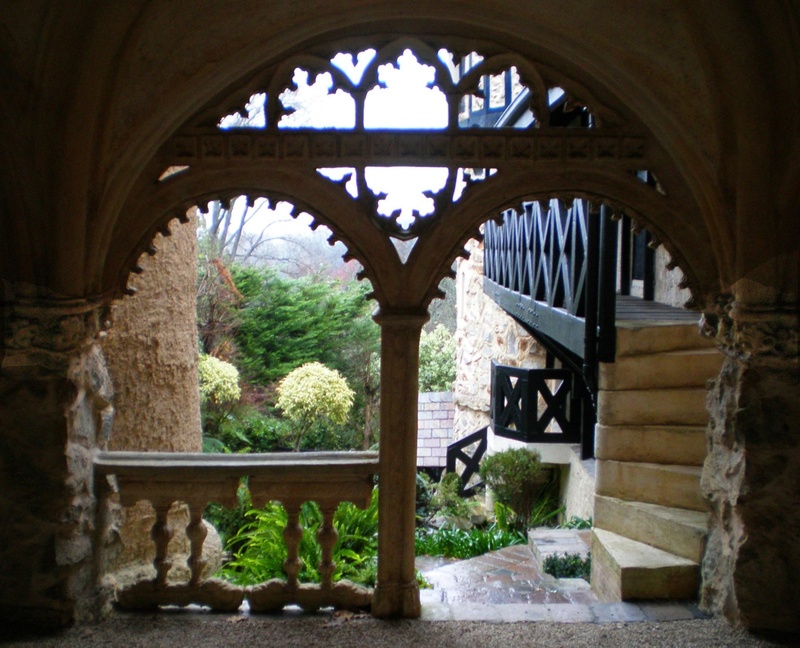 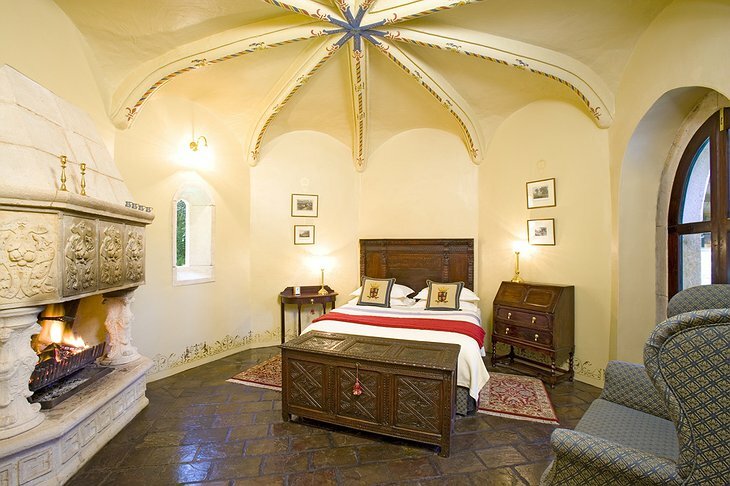 The hotel is large enough to accommodate a lot of guests but has a maximum number of four so you can walk the corridors and battlements in privacy. 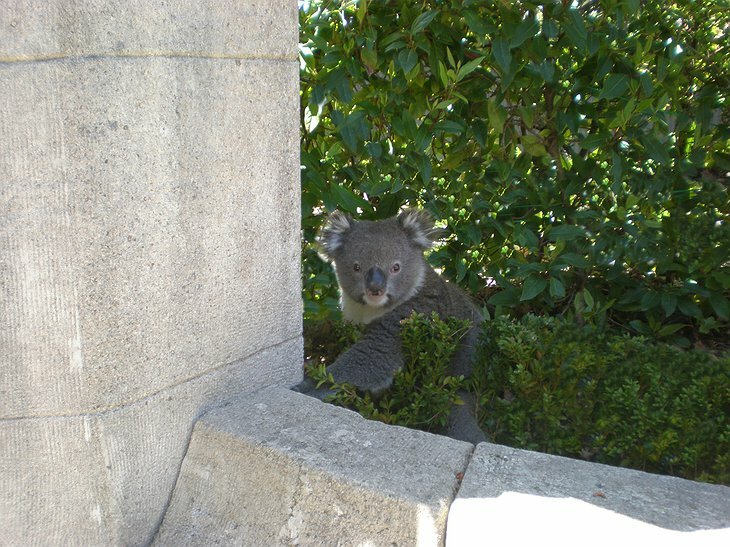 Staff are kept to a minimum and it is possible to go your entire stay without seeing another person. 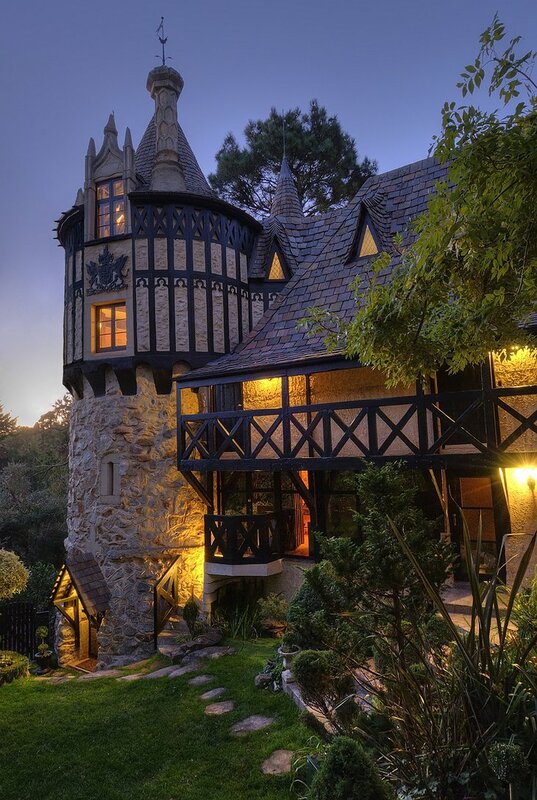 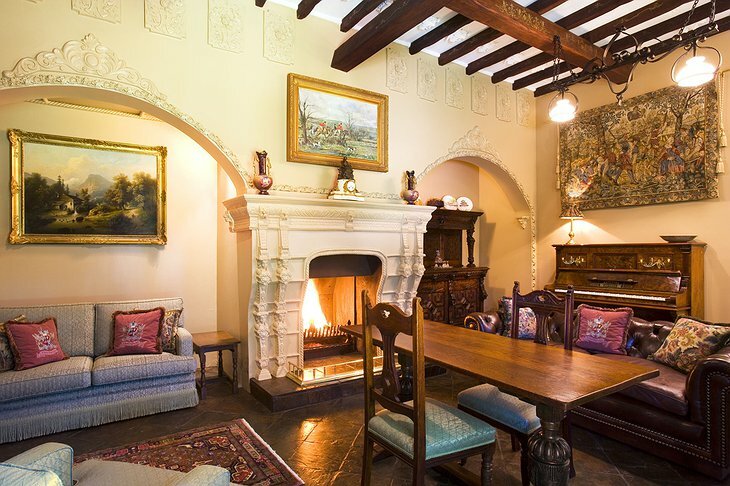 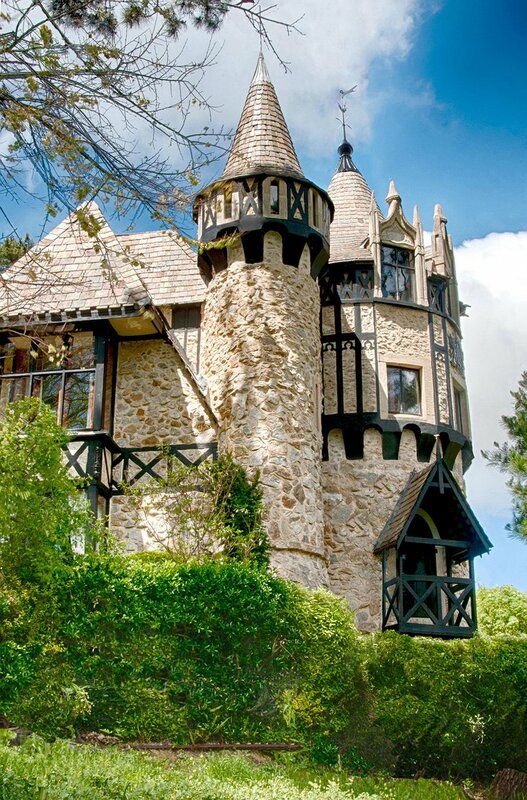 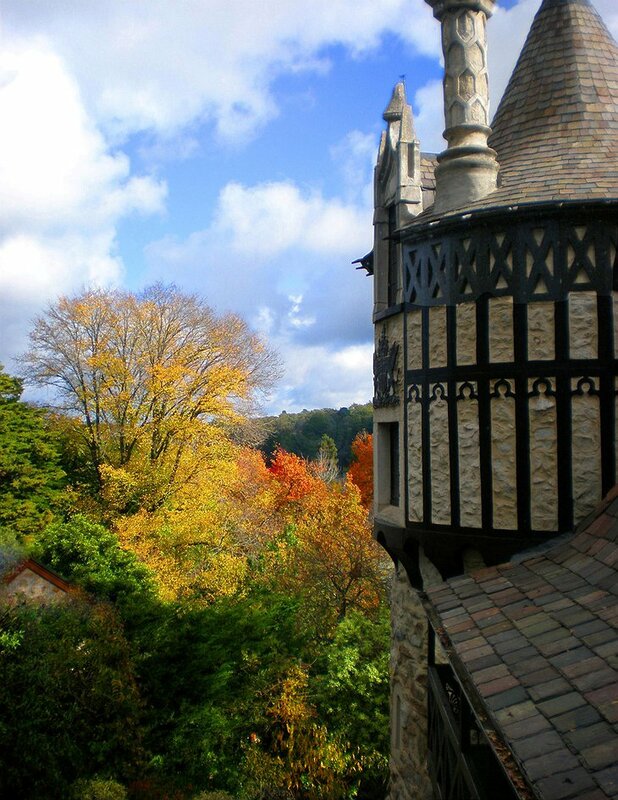 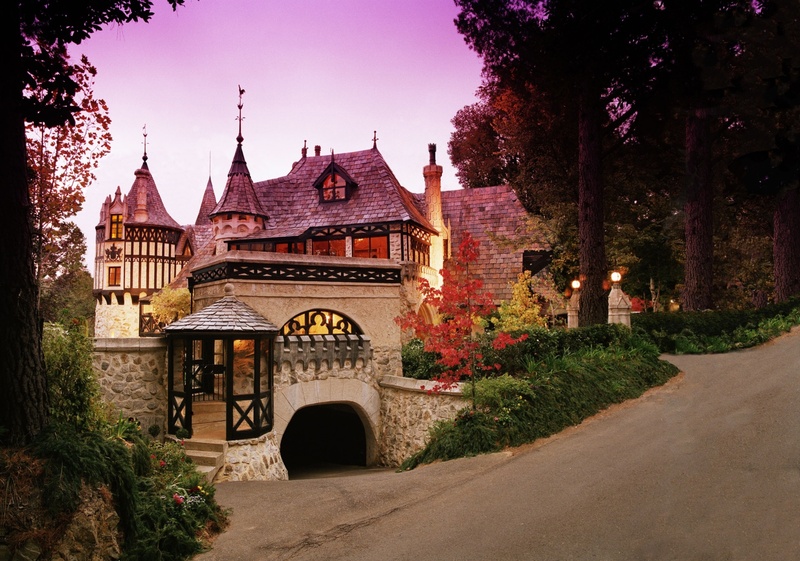 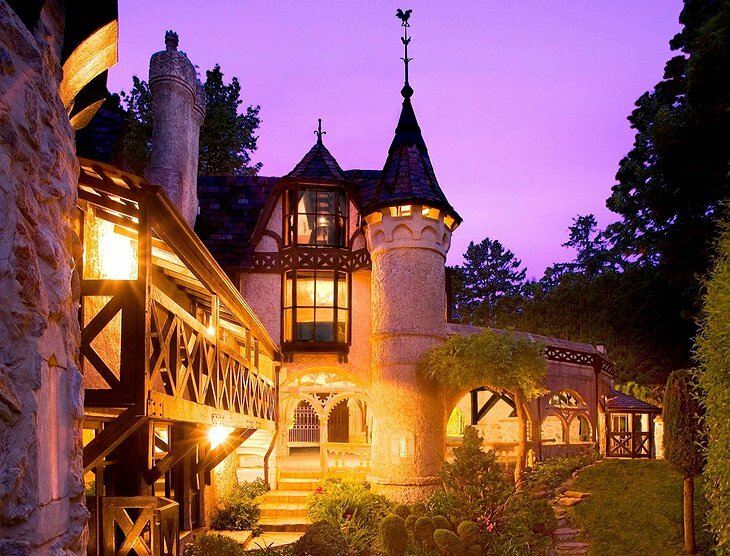 It is no surprise that this fairytale castle specializes in romantic holidays and honeymoons.